Can You Return an iTunes Giftcard? An iTunes gift card gives you paid access to anything in the iTunes Store -- including music, movies, TV shows, apps and books. If you change your mind and decide that you don't want the gift card, or if it's a gift you can't use, you may not be able to return it to the original retailer. Returns are prohibited by Apple for iTunes gift cards, though state laws – which take precedence – governing gift card refunds vary. The policy for Apple and other retailers selling iTunes gift cards is that they are nonreturnable. However, it may be possible to cancel your order, and your state might have a law that entitles you to a refund for cards under a certain value. According to the Apple Store's iTunes gift card purchase page, gift cards are not redeemable for cash, refunds or exchanges unless required by law. This same policy is extended to non-Apple retailers as well. Amazon.com, for example, explicitly refuses gift card returns of any kind -- in the absence of laws saying otherwise -- and both Walmart and Target restate the verbiage used in Apple's iTunes gift card return terms word for word. Gift card refund laws vary by state and may differ slightly from Apple's return guidelines. In California, for example, any card with a cash value of $10 or less may be redeemed for cash. Oregon, Washington and New Jersey residents can request a cash refund for gift cards with less than $5 -- limited, in most cases, to cards that initially had more than a $5 balance. If you're stuck with an iTunes gift card and have no return options available to you, there are still ways to redeem its cash value. You can, for example, sell it online and get your card's value minus any selling and transaction fees (check the gift card policies on the site you use). There are also websites that help you exchange or cash in on unwanted gift cards, including CardCash and Cardpool. You can also re-gift it, or sell it to or trade it with a friend. 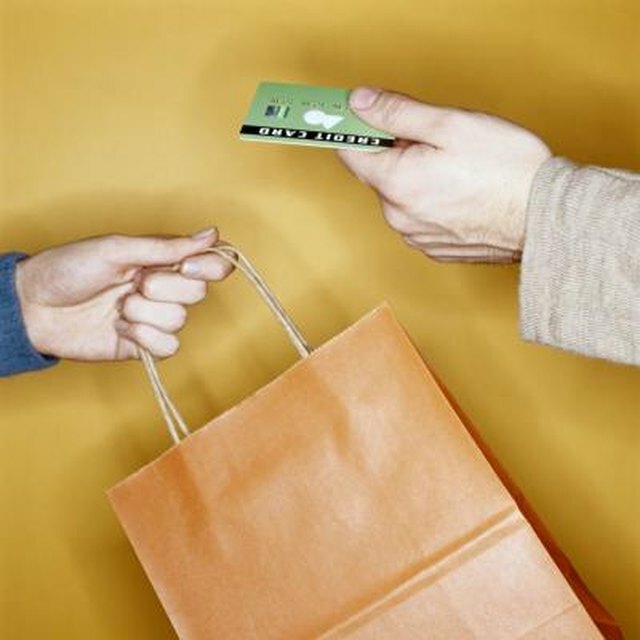 If I Buy Something With a Credit Card, Can I Return the Item & Get Cash? In the event that you realize you don't need the iTunes gift card shortly after you place the order, you may be able to cancel the order altogether. Both Walmart and Target, for example, allow customers to cancel their orders during the processing phase. However, if the iTunes gift card has already made it to the shipping phase, you won't be eligible to cancel the order. It is also important to note that many companies move quickly from their processing to shipping phases, so you'll need to act fast if you want to cancel the order.